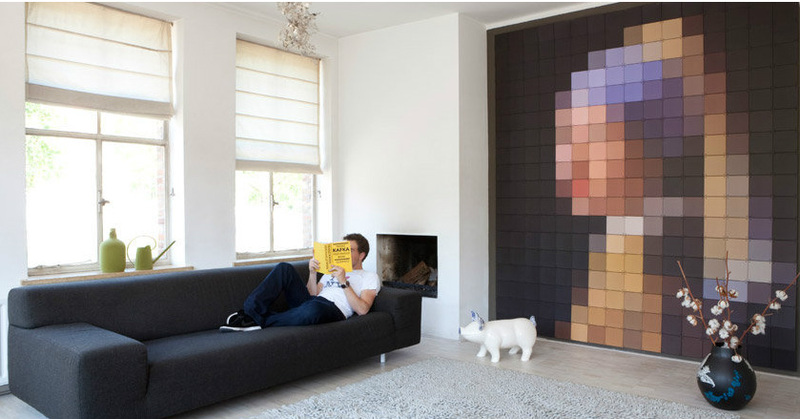 Roel Vaessen, ixxi is a modular wall-hanging system made up of square photo cards connected by plastic x’s and i’s. It allows you to make your own photo enlargements, photo collages, pixelated images, or any other creative ideas you can come up with. Oh, the possibilities! See more on the ixxi site. 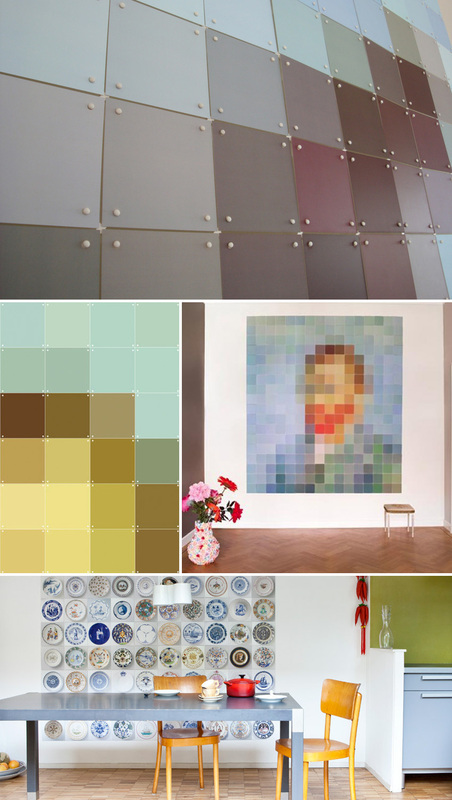 This entry was posted in Fun, Graphic Design, Industrial Design, Pop Culture, Stuff We Like. Bookmark the permalink.